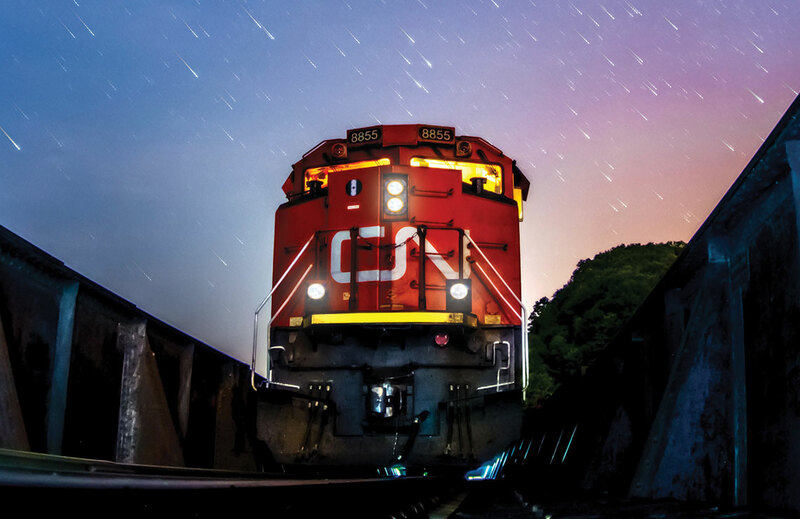 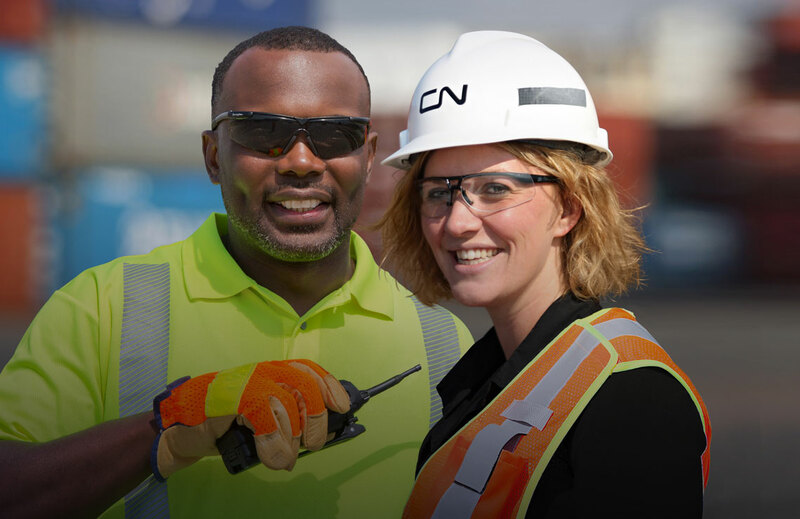 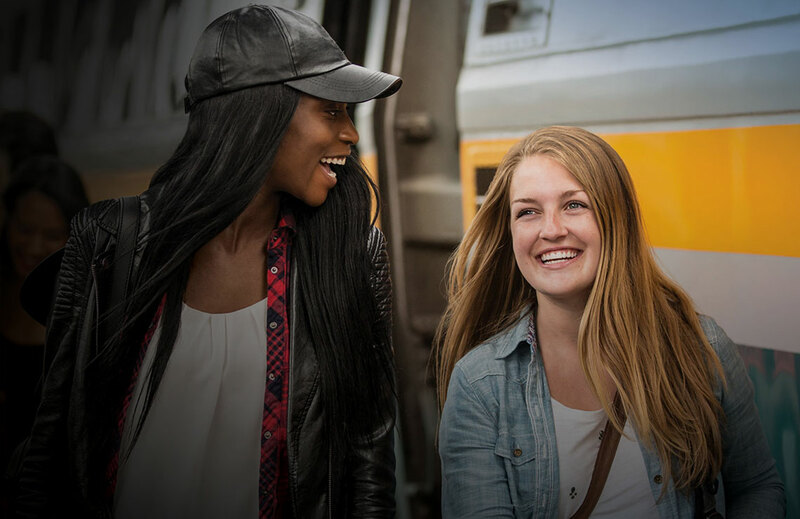 As Canada’s national passenger rail service, VIA Rail is dedicated to providing safe, reliable and environmentally sustainable service to over 400 communities across Canada. 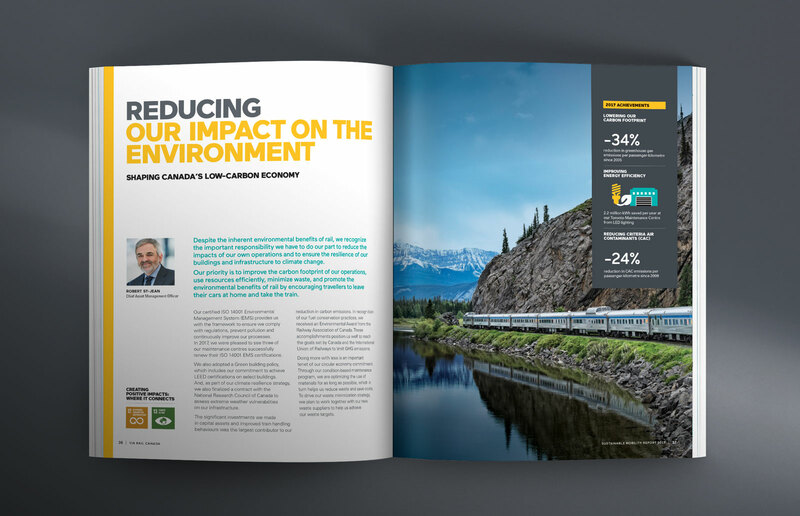 For the third year in a row, VIA Rail partnered with Capsule to continue to build upon their sustainable mobility strategy and brand presence to effectively communicate progress in shaping the future of Canada’s passenger mobility. 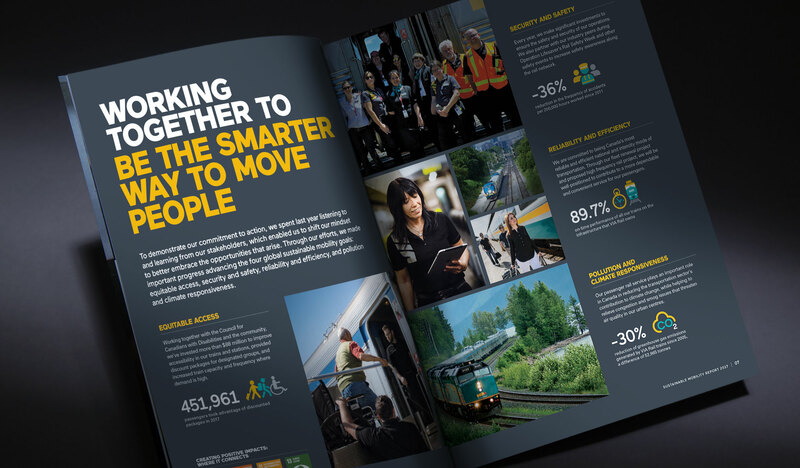 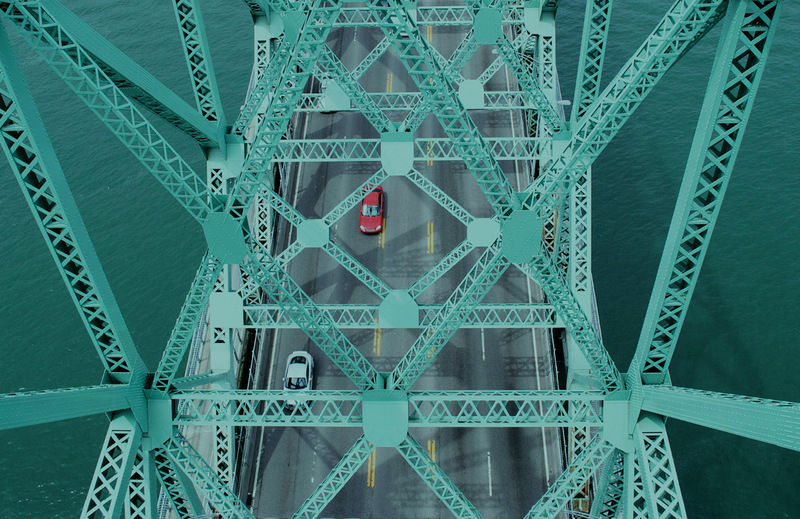 The 2017 report, “Working Together Towards a Sustainable Future”, reflects VIA’s commitment to create an integrated transportation system that promotes Canada's economic prosperity, enables healthier communities and makes mobility greener and more efficient. 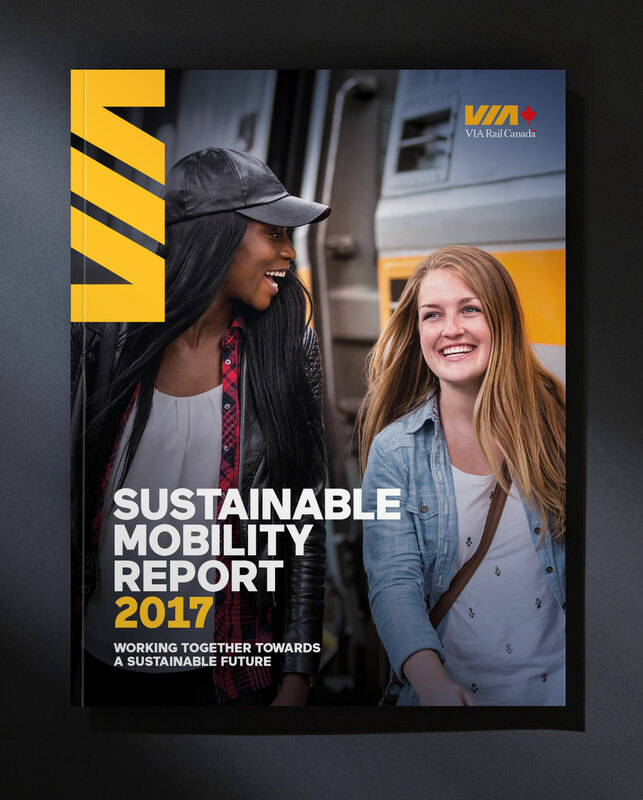 The 2017 report, “Working Together for a Sustainable Future”, reflects VIA’s commitment to create an integrated transportation system that promotes Canada's economic prosperity, enables healthier communities and makes mobility greener and more efficient. 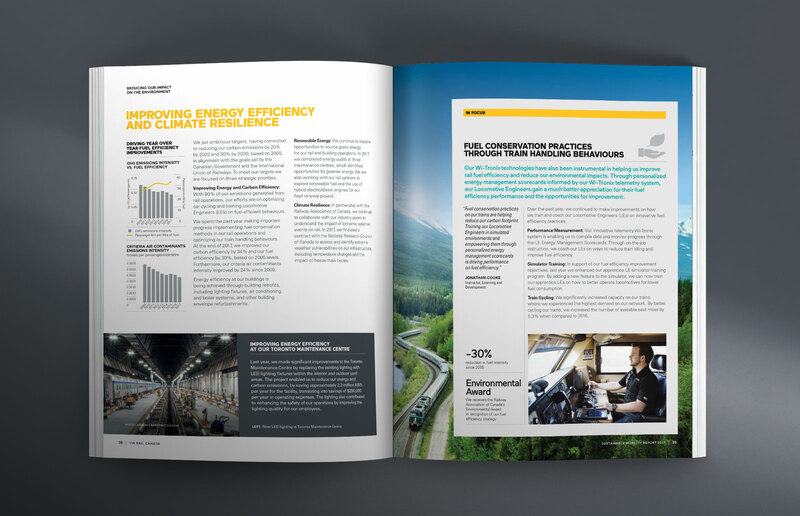 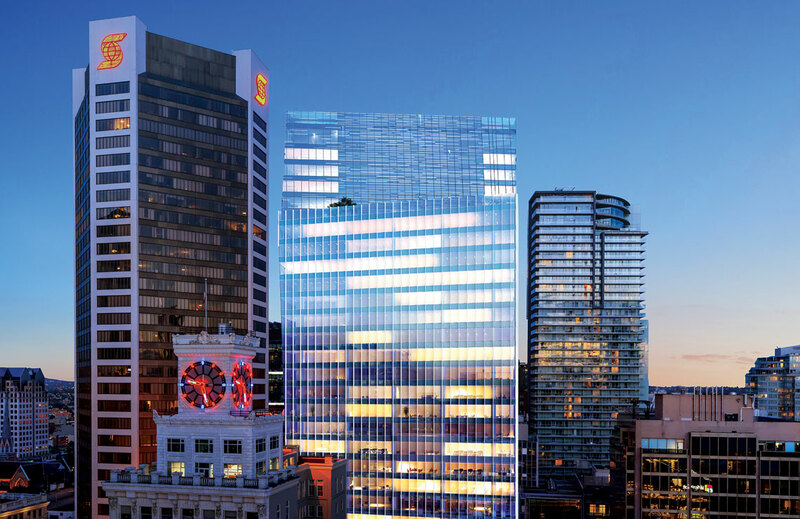 Building upon the design established in the previous two reports, the 2017 edition employs a generous mix of original photography, diagrams, illustrated metrics and graphs to illustrate strategy in action. 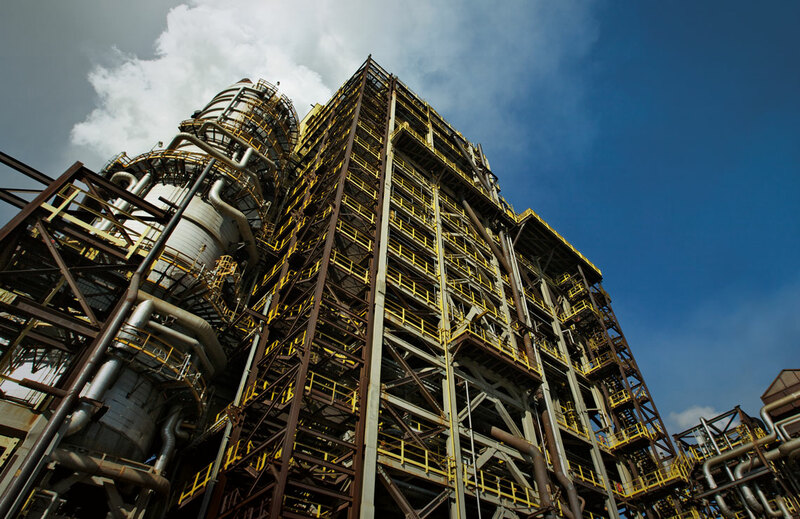 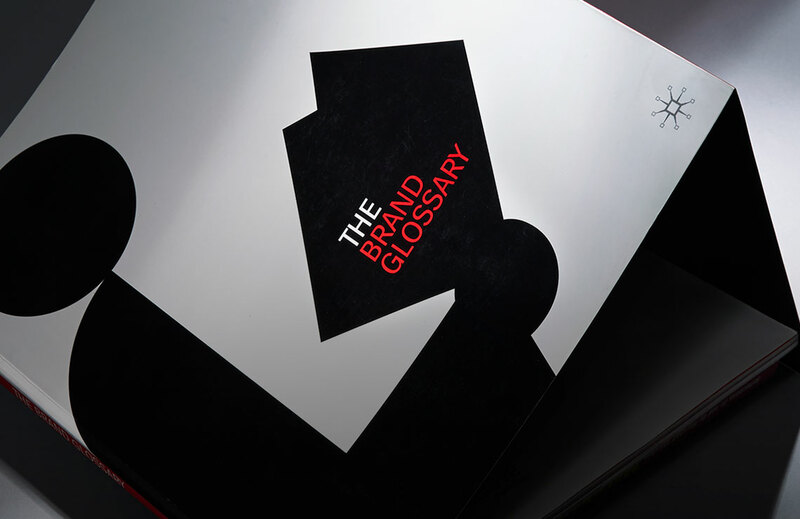 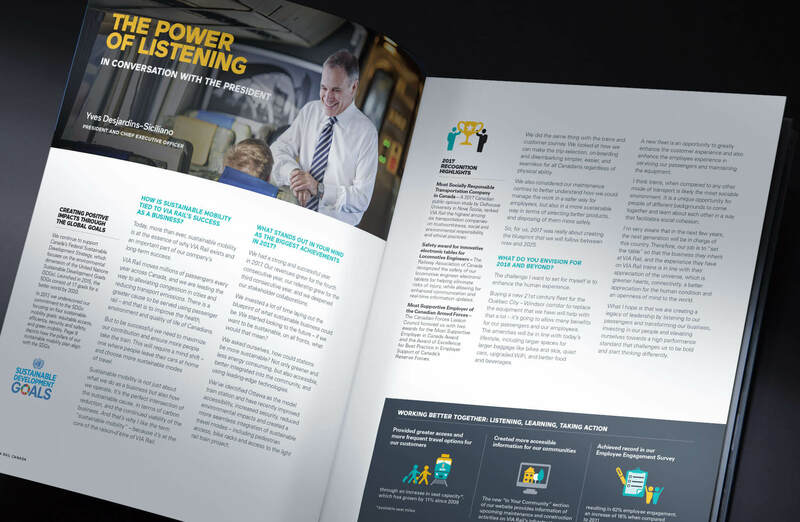 Held together with engaging narrative and a consistent visual brand language that integrates seamlessly in this key stakeholder communication vehicle. 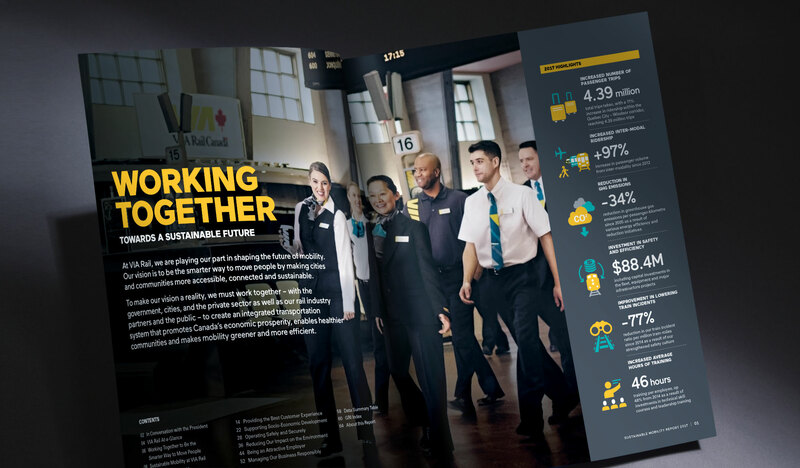 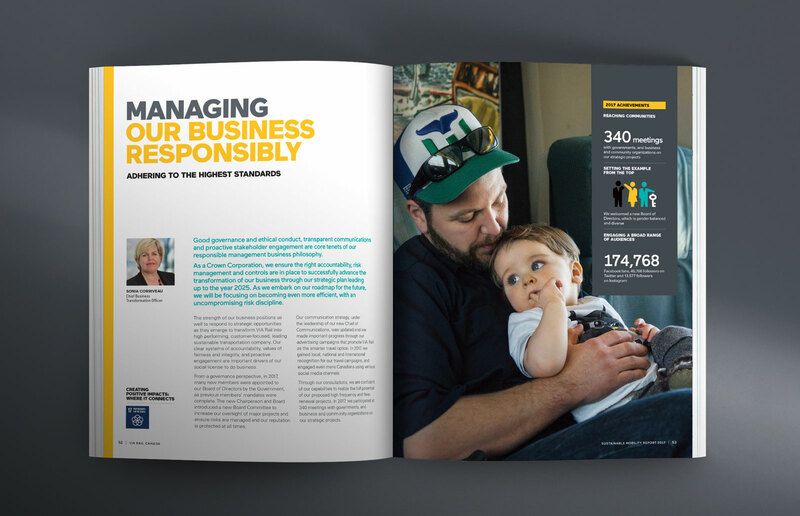 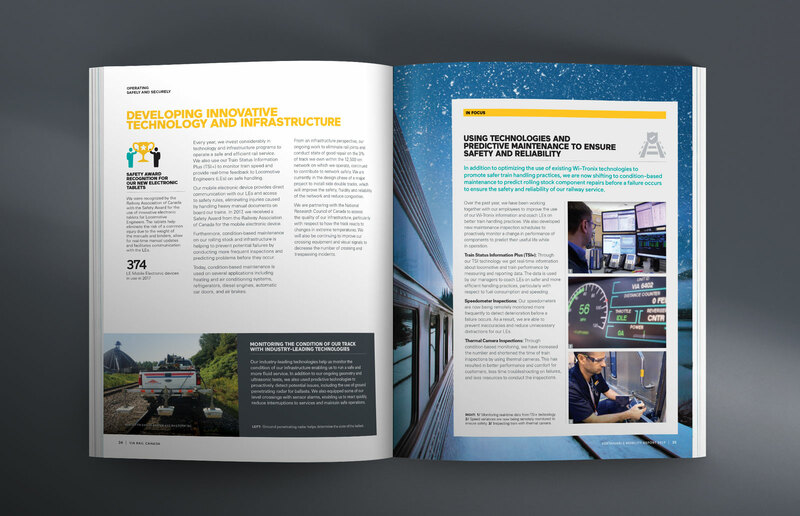 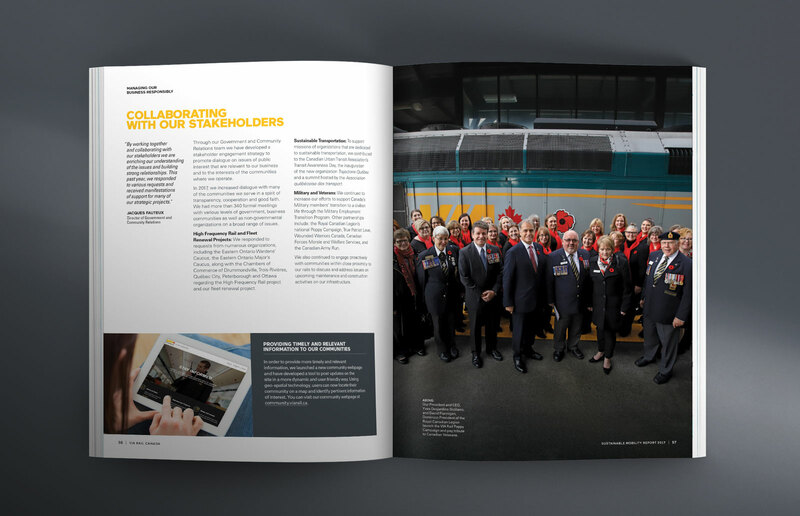 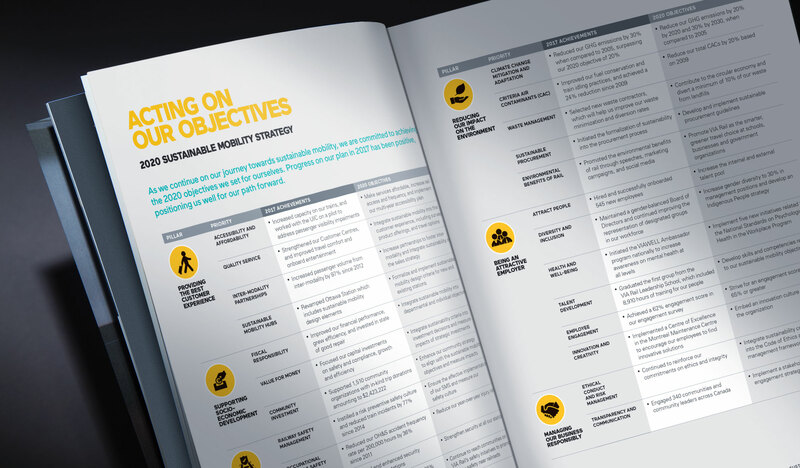 Prominent heads and typography lead readers into the discussion about VIA Rail’s six pillars and priorities, while callouts to performance help to support strategy in action. 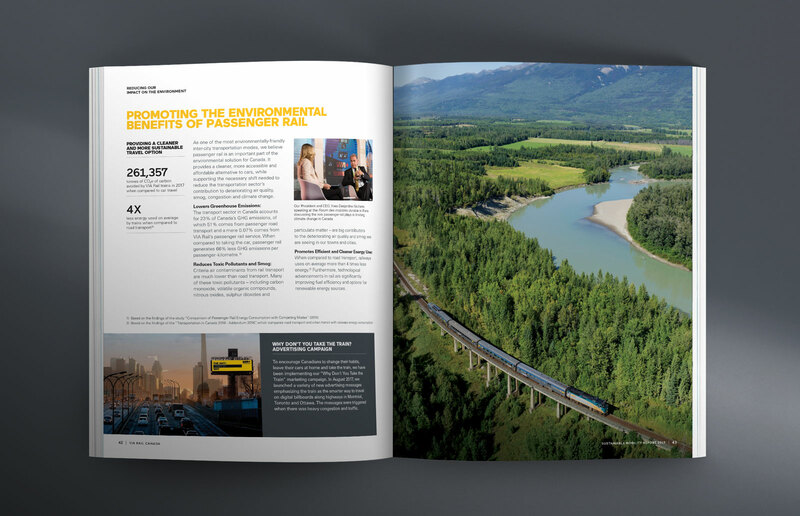 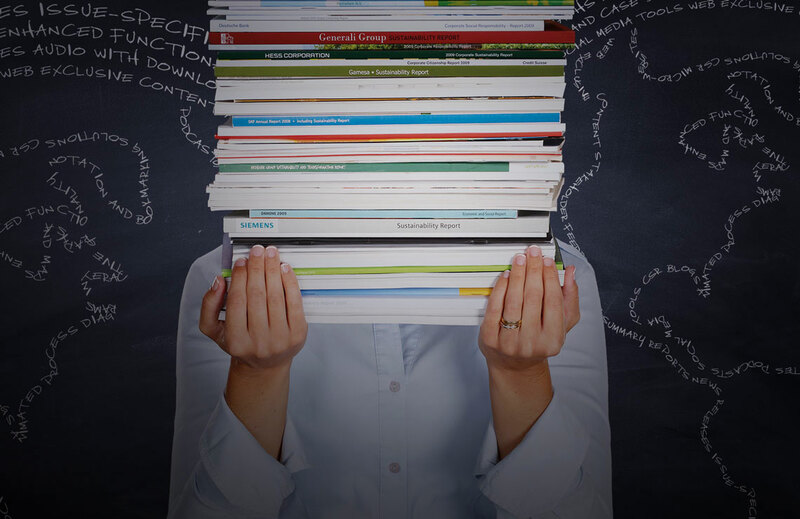 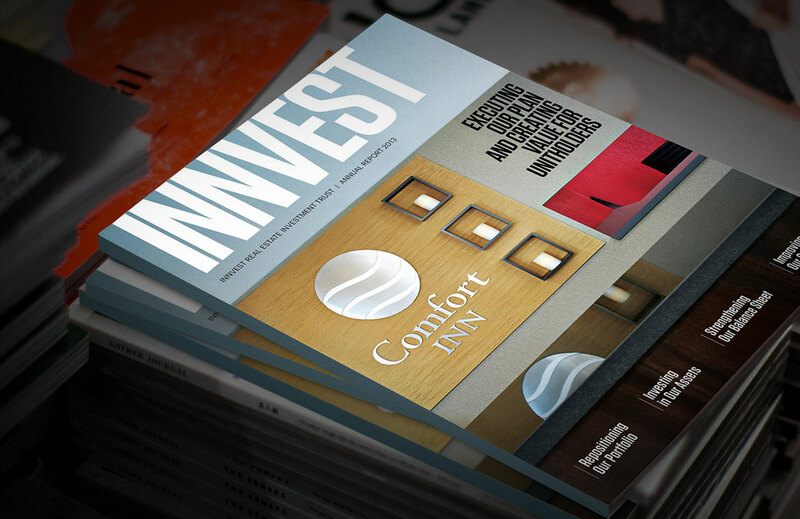 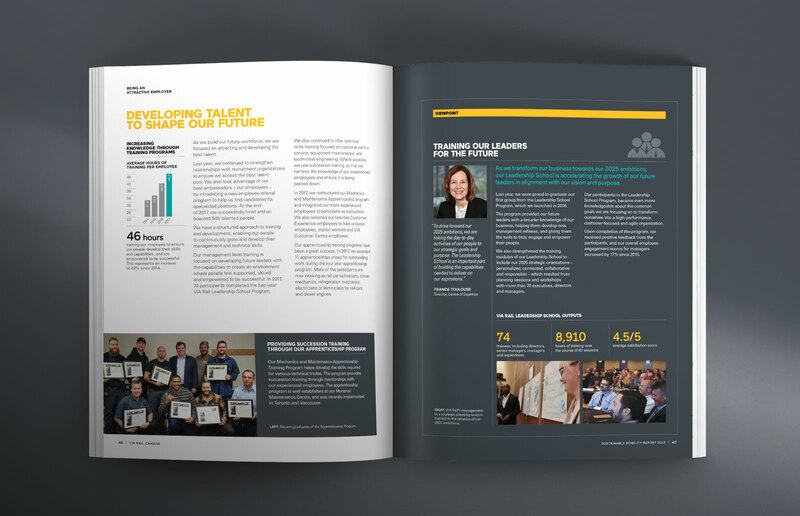 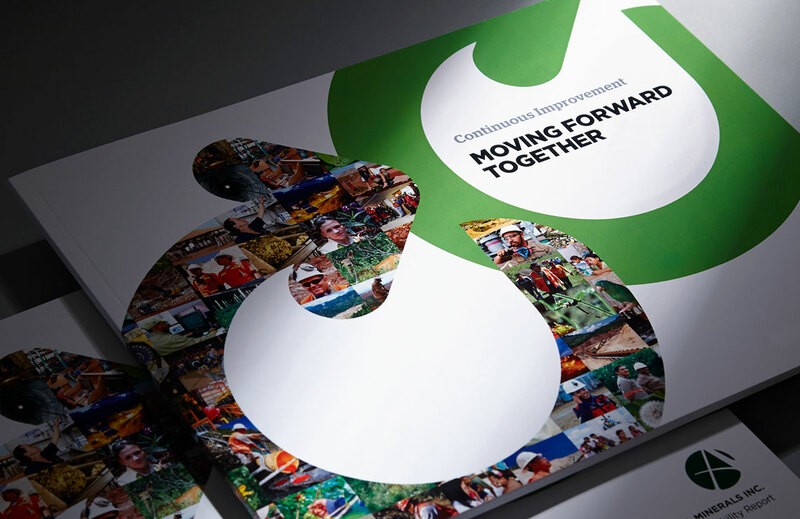 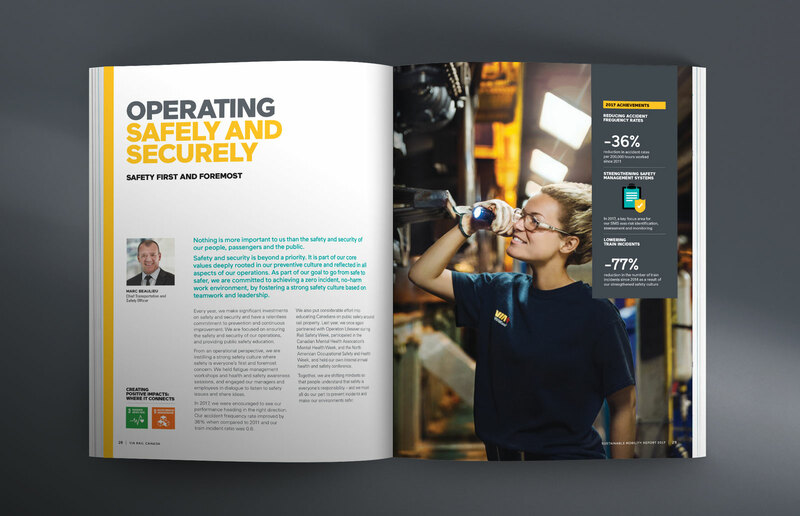 Full-page case studies focus on key initiatives, balanced by more commentary-based 'viewpoints', which serve to provide a dedicated voice to internal and external stakeholders. 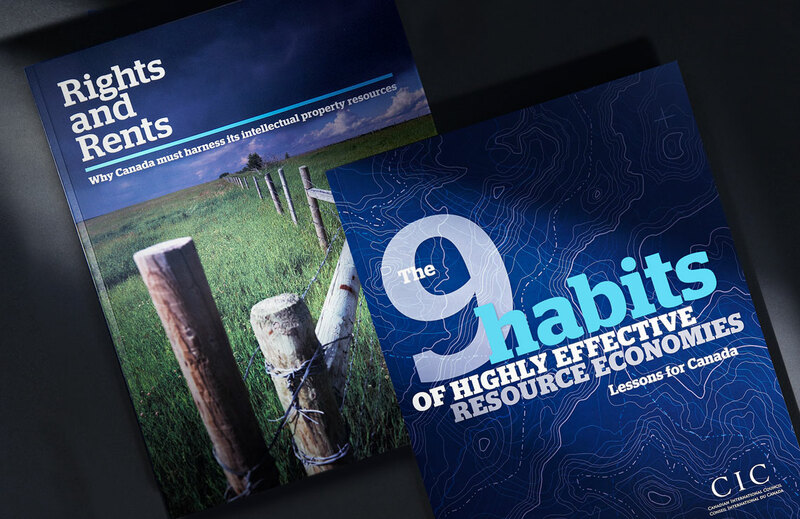 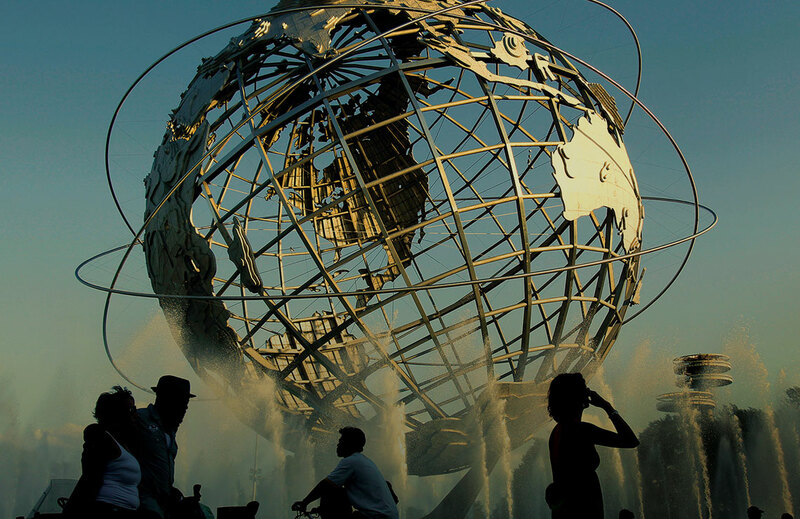 Each has a unique graphic treatment and is supported by photography, metrics and quotes.